The Go-Go® Sport delivers top performance and convenience on-the-go. With a 325 lb. 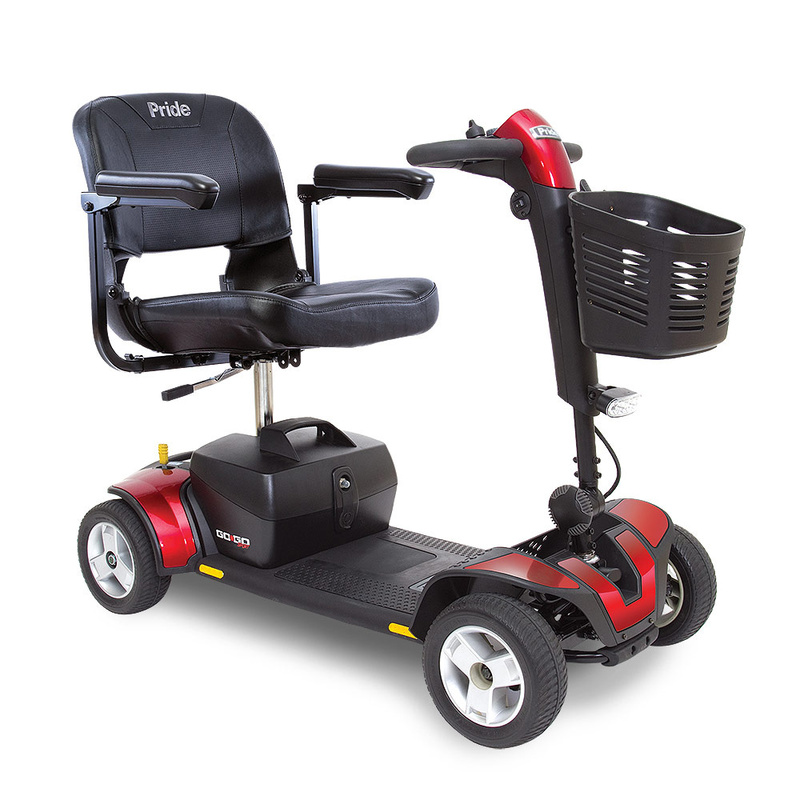 weight capacity, charger port in the tiller, and standard front LED lighting and a maximum speed up to 4.7 mph., the Go-Go Sport is feature rich and travel ready.